Google analytics – Google analytics provides you with the statistical and usage data to enable you to understand your audience and how they interact with your website. AddThis – AddThis is a website marketing tool that enables your visitors to easily share your website content across a multitude of social media channels. Google Webmasters Tool – Google Webmasters Tool is a free web service offered to webmasters by the tech giant. 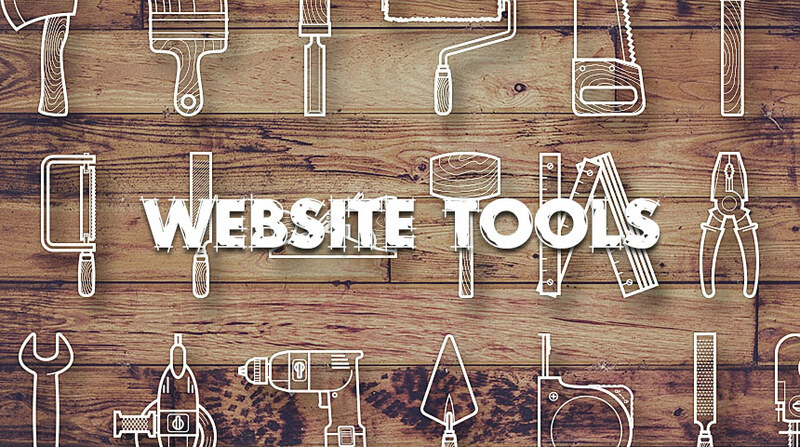 It includes tools that allows webmasters to check indexing status, sitemaps, and website errors to name a few. Zopim (lite) – Zopim is a live chat application that allows you to easily integrate live chat functionality in your website. The lite version let you have free online chats with your customers. Facebook social plugins – Facebook social plugins – Let your visitors like, comment and share your content. From like buttons to activity feeds these plugins leverage the power of Facebook without leaving your website. Need help integrating any of the tools listed above? Take our free trial and we will integrate any or all at no cost to you.